Get a Cost Competitive, Fair, Ethical, DOT Physical Exam at our convenient, driver helpful clinic located at 501 W. Main St. in Sterling, CO. Pass Your DOT Medical Exam! Dr. Johnson knows how important it is that you continue your livelihood as a commercial driver. With his extensive knowledge of the DOT Physical Exam medical guidelines, Dr. Johnson will steer you through the DOT Physical Exam requirements so you can Keep on Truckin’. Looking for a DOT Physical Exam or CDL Physical Exam in Sterling, CO? You’ve come to the right place! Dr. Michael R. Johnson is a Certified Medical Examiner in the National Registry. 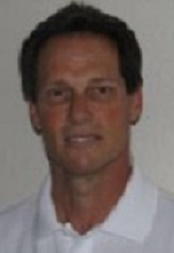 Dr. Johnson is a 1981 Palmer College of Chiropractic graduate. He has been practicing for over 30 years and providing CDL physicals for 30 years. Certified since 2013 by the National Registry of Certified Medical Examiners. 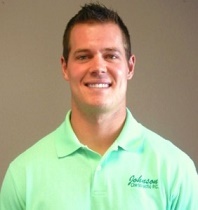 Dr. Tanner C. Johnson is a 2014 graduate of Palmer College of Chiropractic. He has been certified by the National Registry of Certified Medical Examiners since April 2015.